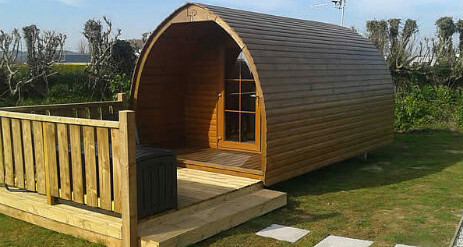 Looe Country Park in Cornwall with glamping in camping pods is a family run park near Looe and is perfect for visitors looking for a small quiet campsite. 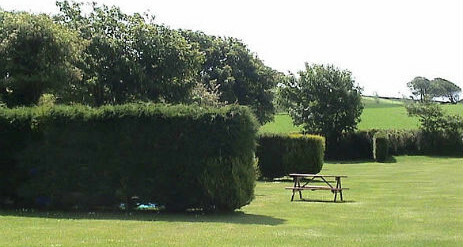 If you’re looking for a peaceful place to stay don’t miss out on this picturesque spot. 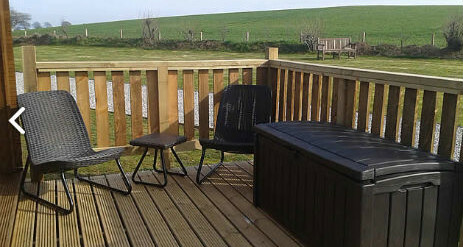 Relax in the Cornish countryside with the quaint fishing villages of Looe and Polperro and sandy family beaches nearby. 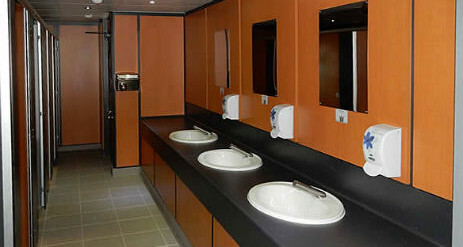 We have superb modern heated washrooms which are kept spotlessly clean at all times. Soap dispensers, electric hand dryers, shave points and in the ladies, hairdryers are provided. There are no coin boxes in the washrooms and all hot water is provided free of charge. 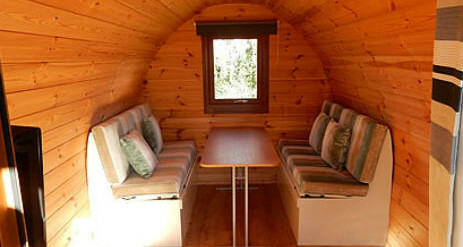 Well equipped laundry room with a coin operated industrial washer and dryer, iron & ironing board. 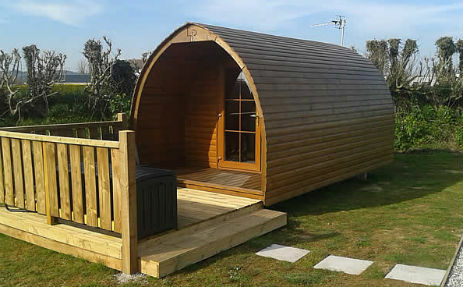 Looe Country Park caravan and campsite is close to the small seaside resort of Looe which is popular with holiday makers for its sandy family beach, fishing trips from the harbour, glass bottom boat trips around Looe Island, shops, pubs and cafes serving Cornish pasties and delicious Cornish cream teas. An invigorating walk westwards along the spectacular scenic coast path brings you to the picturesque fishing village of Polperro with its shops, cafes, fishing harbour, sandy beach and smugglers caves. 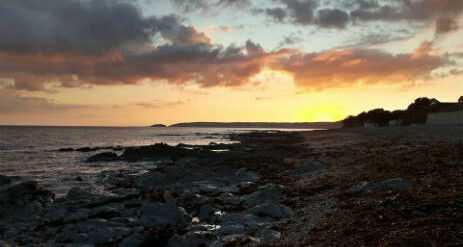 This lovely part of Cornwall has many beaches, hidden coves, country houses and gardens to explore and there are a host of tourist attractions and leisure opportunities for all the family!